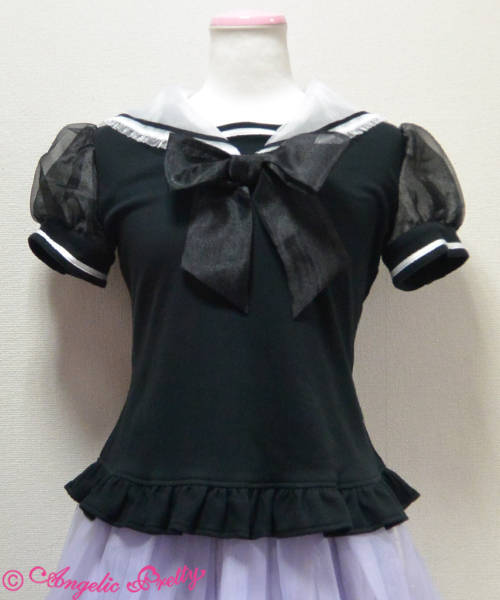 Angelic Pretty Fairy Marine Cutsew in black. Bought second hand from Lacemarket, in very good condition. 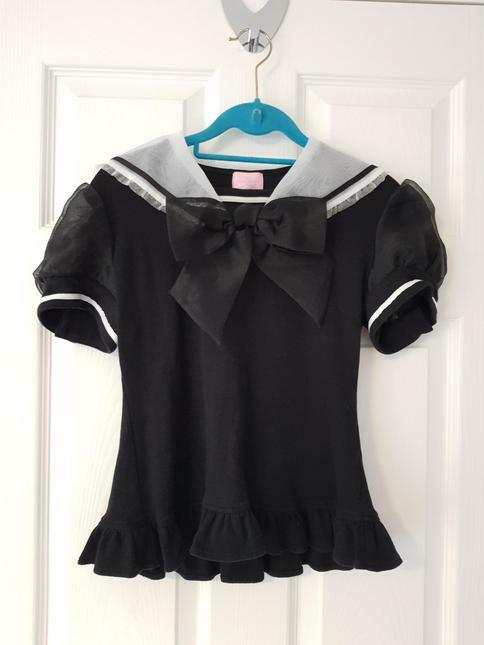 UK postage is £4, please PM for international prices.